When I tell people that there are over 6,900 languages spoken in the world today, it get a lot of good questions. Really? Don’t you mean dialects? And so on. A figure of 7,000 languages does indeed sound unbelievable. It is a number that begs for justification. 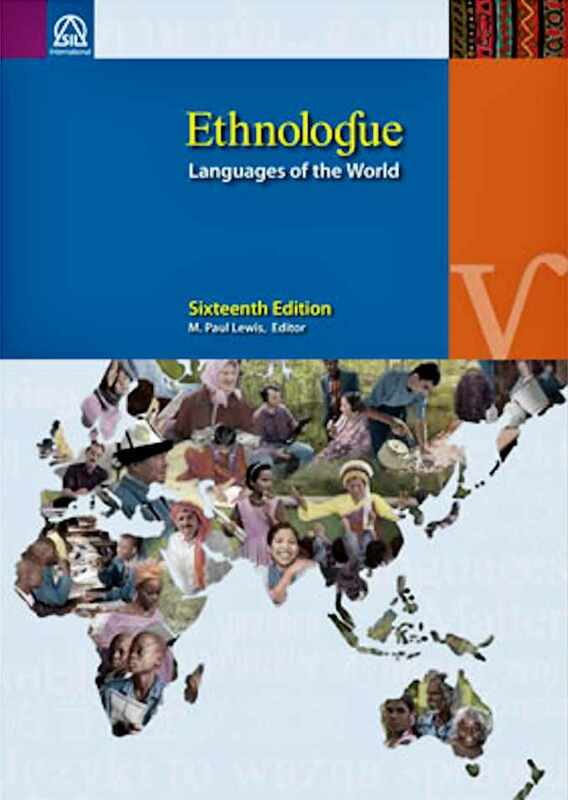 That justification comes in the form of the Ethnologue, a book which lists all the languages in the world . It is highly respected. Even the International Standards Organization recognizes it. 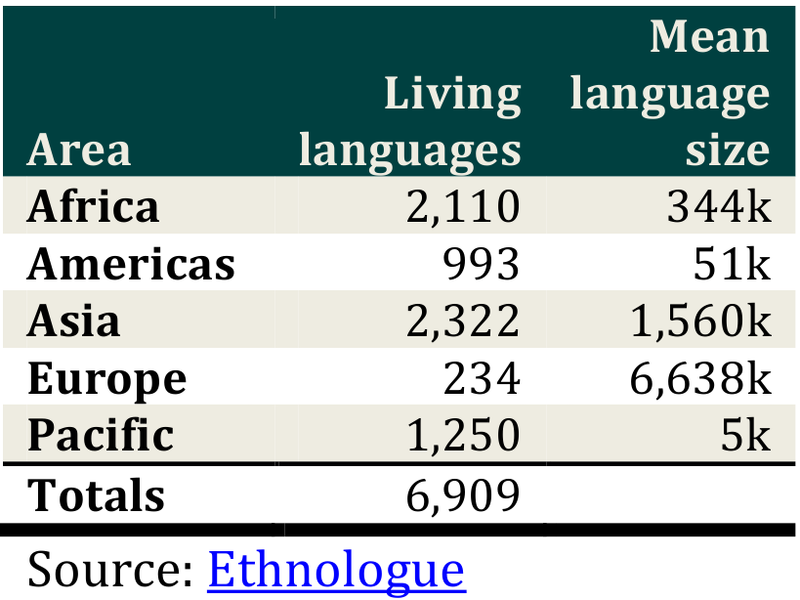 Its latest edition lists 6,909 living languages. The location and number of speakers of each language is listed. So its claims can be verified. In addition, anyone with information can submit it to the editor. 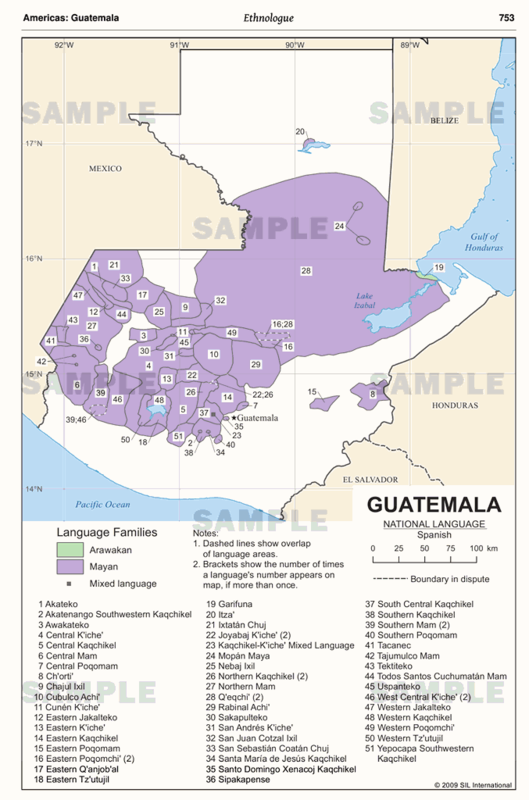 Here is a sample page showing a map of the languages of Guatemala: It turns out that 6,900+ languages is a reliable figure. But, the situation is actually worse than that. 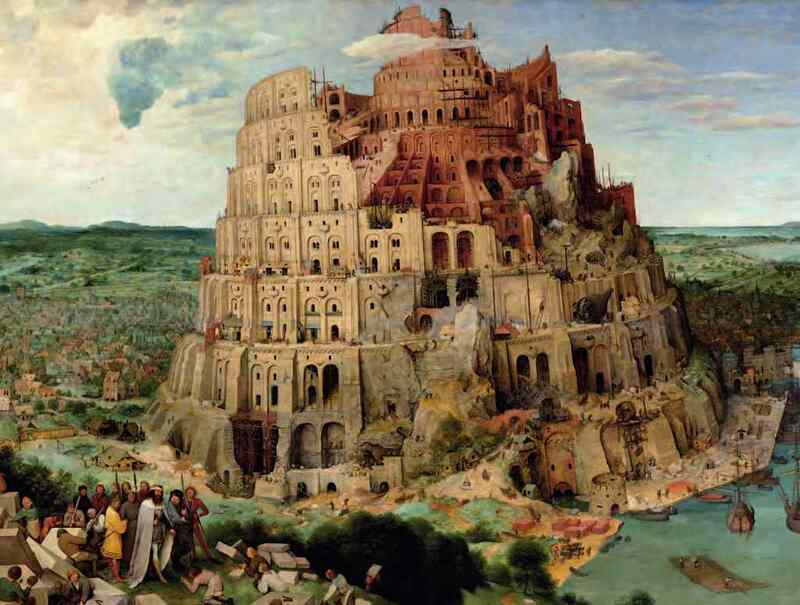 You might imagine, for example, that half of the world speaks English, another 40% other major languages such as Chinese, Spanish, German, Arabic, French, etc; and that 10% of the world speaks very small, isolated languages. In this imaginary situation, most people would speak some major language. How many people speak what languages? Alas, it ain’t so. Here’s a graph that shows how many people speak which languages. 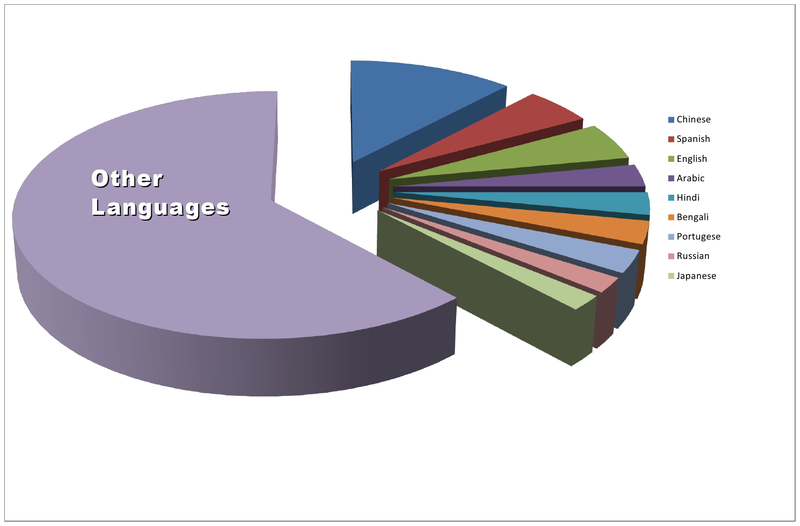 The nine largest languages account for only about 40% of the world’s population. 60% of the world’s people speak the other 6,900 languages. (These figures are for people’s first language, or mother tongue.) In many places, if you want to communicate effectively about anything – the good news about Jesus, how AIDS is spread, how to avoid water-borne diseases – you will need to communicate across languages. Otherwise, your important information will just touch a few. We might wish that the language situation were simpler. But pretending that the diversity of languages does not exist leads to all kinds of dysfunction in evangelism, church growth, education, health care, etc. 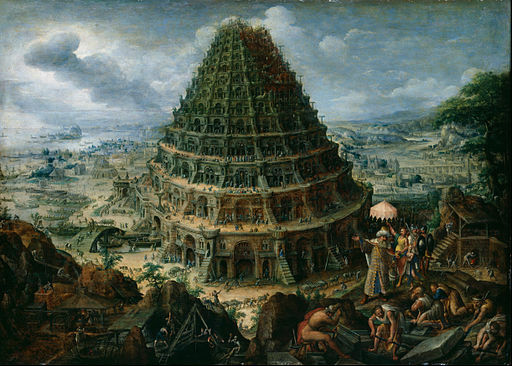 Besides, God himself thought that diversity of languages was a good idea. See Genesis 11.